Kat's 9 Lives: Inaugural Napa Truffle Festival : A Must For True Foodies! 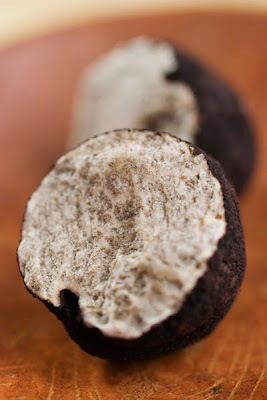 Inaugural Napa Truffle Festival : A Must For True Foodies! 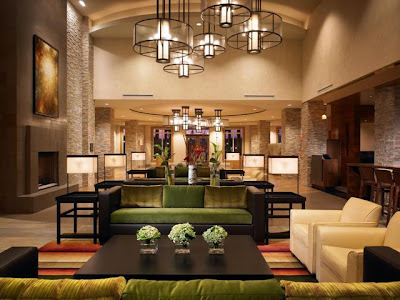 In the quiet and serene vineyards of Napa there's more that meets the eye. 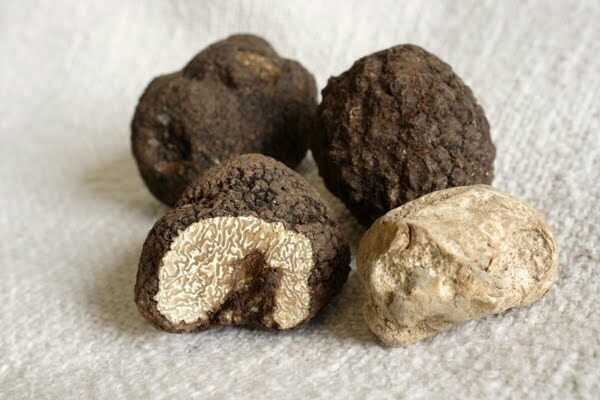 Not only will they be known for their infamous wine and breath taking views, now they will be known to everyone for their cultivation of aromatic black truffles. 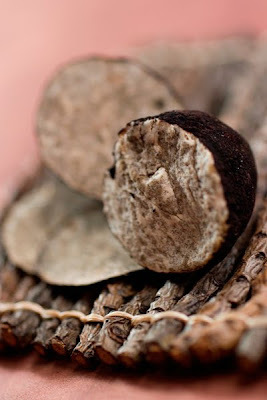 Robert Sinskey Vineyards in the Carneros Region partnered with the American Truffle Company will be the first to cultivate truffles in the soil. 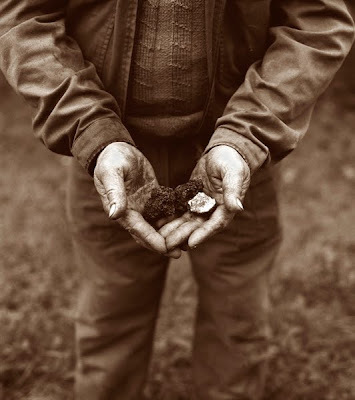 The average time it takes about four to seven years for the first truffle harvest, which I am sure will be worth the wait. 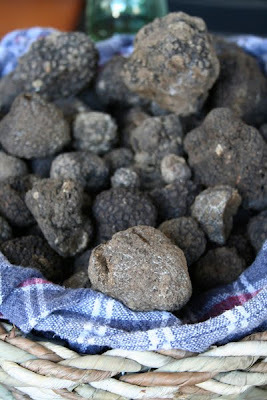 It's so exciting to know that truffles can now be cultivated in California and the amazing possibilities it can bring. 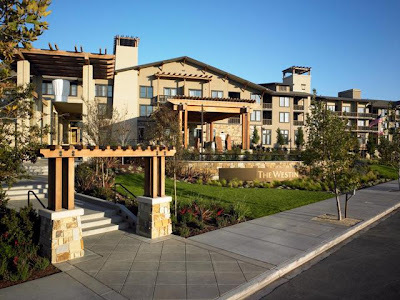 Not only is Napa known for their wine but also for the many wondrous Master Chefs and their restaurants for one to enjoy after a luxurious day out in wine country. I am simply reeled by the thought of all the fragrant truffles mixed in with the great food and wine. Imagine if one day they offer Truffle Wine? I'd be the first in line to try this delectable concoction. To honor the introduction of truffles into the Napa vineyards they have launched first of I hope many Napa Truffle Festival. It will be a weekend of culinary and truffle exploration. There will be cooking demonstrations from the Culinary Institute of America, Truffle & Wine pairings from Michelin Star Chefs, the 13 Michelin Star Truffle Dinner, and more! Needless to say that this weekend will be one of the most sensual flavor exploration for a gourmand. Count me in! They had me at truffles! 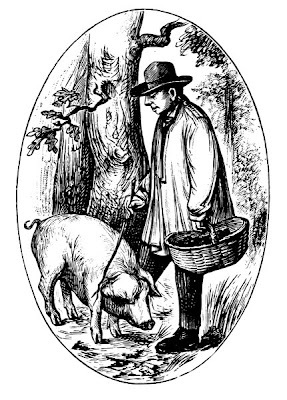 I can't wait to learn all there is to know about truffles and visit the Robert Sinskey Vineyards to see the beginning of a very fruitful endeavor. Start planning your winter weekend getaway to check out the Inaugural Napa Truffle Festival that will leave you wanting more. Book your tickets now to secure your spot. Imagine one dinner where you will be able to sample some of the finest Chefs around the US and in just one night. The American Truffle Company proudly introduces the inaugural Napa Truffle Festival, presented by Lexus, December 10-12, 2010—featuring a unique gathering of leading truffle cultivation experts and scientists, along with internationally renowned Michelin Star chefs and special guests from the food and wine world. The focus of the Festival is primarily black truffles—specifically, Tuber melanosporum (the winter or Périgord truffle) and Tuber aestivum/uncinatum (the summer or Burgundy truffle), which will be discussed, examined, probed, prepared, demonstrated, and finally paired with wines and feasted upon. 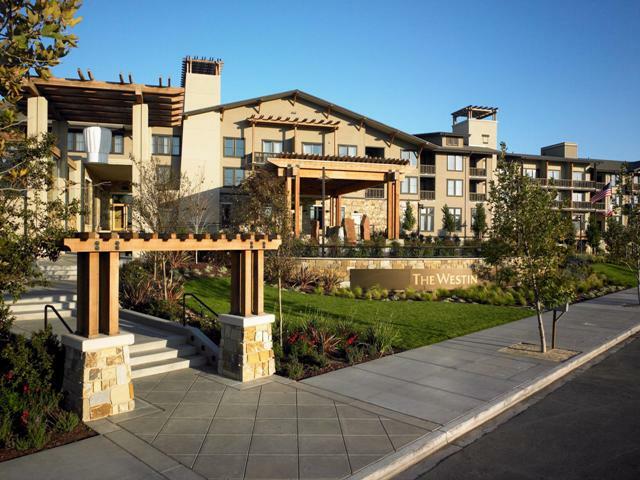 The Napa Truffle Festival weekend kicks off Friday evening with an opening reception at The Westin Verasa and organized dinners at select Napa restaurants. Saturday includes cultivation and culinary seminars, cooking classes, a truffle orchard tour excursion and the Michelin Star Truffle Dinner. Sunday concludes the Festival with a Champagne Truffle Brunch, followed by an Epicurean Marketplace. 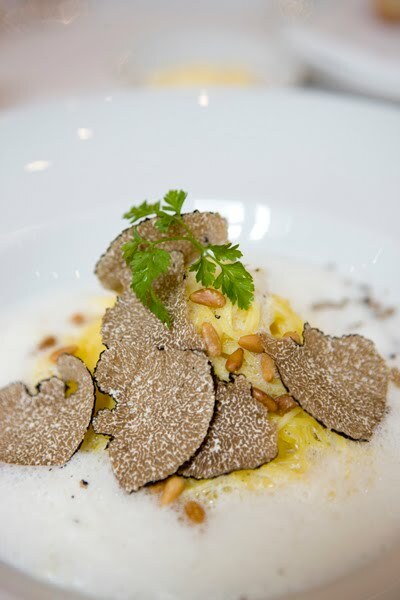 The highlight of the Festival will be Saturday night’s Michelin Star Truffle Dinner, hosted by Michelin Star Chef Ken Frank of La Toque restaurant and featuring a multi-course truffle menu (each course prepared by a Michelin Star chef) and wine pairing. 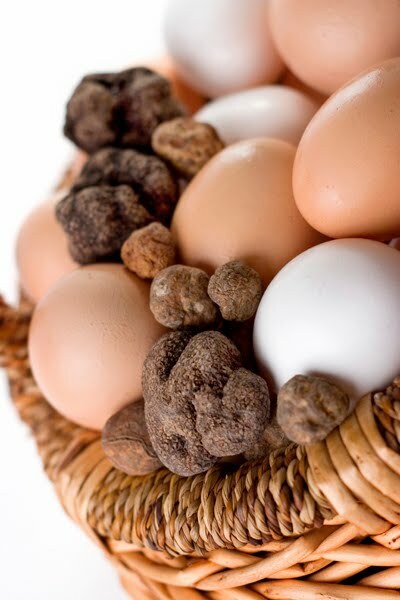 Throughout the Truffle Festival weekend, local Napa Valley restaurants will provide seasonal truffle menus, and contribute to culinary seminars and classes focused on truffles. Cultivation experts and scientists include Dr. Paul Thomas, partner and chief scientist, American Truffle Company and Managing Director, Mycorrhizal Systems Ltd (UK); and Dr.Alexander Urban, University of Vienna. Michelin Star chefs, with 13 stars among them, include Josiah Citrin of Mélisse, Santa Monica, CA; Ken Frank of La Toque, Napa, CA; David Kinch of Manresa, Los Gatos, CA; Gabriel Kreuther of The Modern, New York, NY; Nancy Oakes of Boulevard, San Francisco, CA,; and Sylvain Portay of Le Louis XV (Monte Carlo), Mix (Las Vegas) and Adour (NY). operating truffle orchard looks like! artisanal gourmet vendors on hand to show and sell their fresh produce and specialty food products. • Sylvain Portay of Le Louis XV (Monte Carlo), Mix (Las Vegas) and Adour (NY). 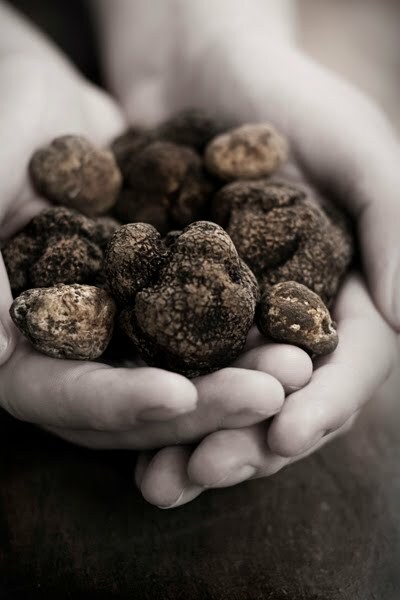 A portion of the proceeds from the Napa Truffle Festival will go to support the Hunger Project and Feeding America. Looks like it's gonna be an insane and luxurious festival!! Are you going?? OMG this sounds simply divine! Damn .. well it's safe to say ... I can't afford it!! DG Burger : Did You Get Your Free Burger? Frontera Fresco - Are They Afraid Of Heat? At Last Cafe : Brick Chicken, Yum! 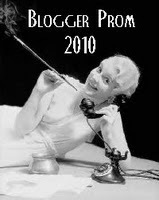 Top Ten Companies I Love! 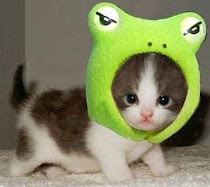 : 600th Post!